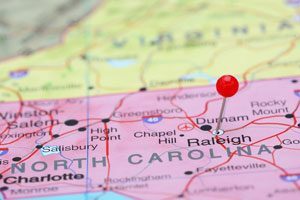 Planning for long distance moving from Orlando to North Carolina may feel daunting, but it doesn’t have to be! With AAA Insta-Move, our professional long distance movers will create a custom moving plan perfect for your needs. Relax as our moving experts handle all of the logistics involved in your long distance move, ensuring that your relocation experience is absolutely seamless and stress-free from beginning to end. 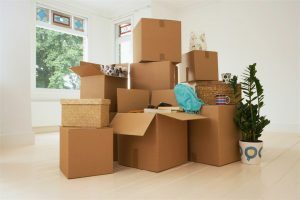 Unlike other moving companies in Orlando, AAA Insta-Move is committed to completely customizing your moving experience to your needs and budget. With us, you can relax knowing that we’ll put your needs first, every time. Learn more about our long distance moving services by calling our friendly representatives standing by to answer your questions, or fill out our online form to request your free, no-obligation moving estimate today!